Did you know, every family member must have their own passport including infants? Although children were once able to travel under their parent or guardian’s passport, this process is no longer valid and entry will be refused if you are not able to produce a valid UK passport. Speaking of a valid passport, how many of you know your passport’s expiry date? Before booking a holiday, we suggest digging it out of the drawer and double checking the dates as some destinations require you to have at least six months left on your passport before they’ll allow entry into the country. The Foreign and Commonwealth Office (FCO) also state your passport must be valid for the duration of your holiday, regardless of how long you are planning to stay abroad. As with most important documents, your passport should be kept in a safe, dry location. If you present a damaged passport at check-in then your holiday plans may be cut short – and no one wants to be left hailing a taxi outside the airport while the rest of the holiday party head through to explore duty-free! Be sure to check the expiry date on not only yours, but the whole family’s passports before travelling. We’ve all been there, frantically digging through every drawer in the house trying to locate our passport! Although we try to keep all important documents in a safe place, sometimes they can be misplaced, and we are faced with trying to replace our passports weeks before we are due to fly. How long does it take to replace a lost passport? Applying for a new passport can take up to three weeks, sometimes longer if the application form has been filled out incorrectly. If you are due to travel within the three-week period there are several ways you can obtain a passport urgently, but this can be costly. More information on how to replace your passport can be found here. 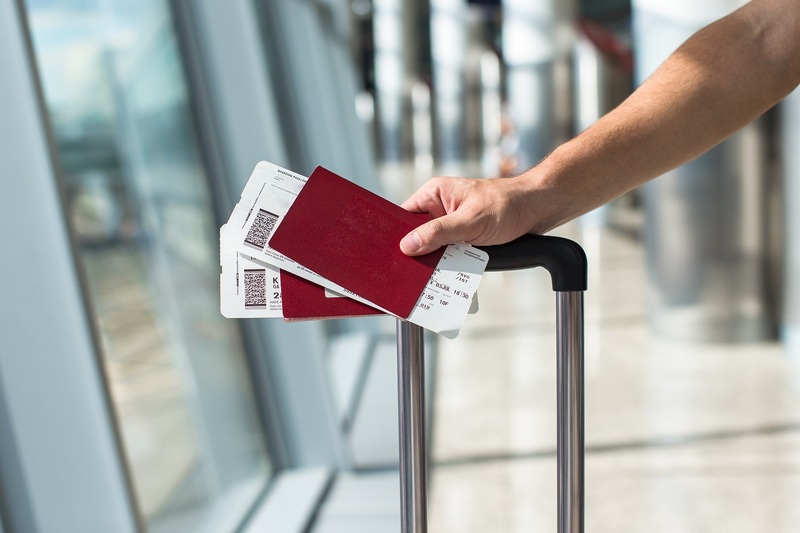 It is worth noting the majority of travel insurance policies will not provide cover for cancellation if your passport is lost before departure and you cannot get a replacement in time. What if my passport is lost or stolen while abroad? You’ve had the holiday of a lifetime and after two weeks of sight-seeing, boat parties and basking in the sun you want nothing more than a good night’s sleep in your own bed, but your worst nightmare happens so you’re stood at check-in – it’s 3 am and you can’t find your passport! So, what do you do and how can your travel insurance help? Every year the FCO helps thousands of UK holidaymakers return home after losing their passport or having it stolen whilst abroad, but the cost of an emergency travel document (ETD) doesn’t come cheap and neither does the associated costs to travel to the nearest British Embassy this is where your travel insurance comes in. On a standard travel insurance policy, you will normally be covered for the travel expenses to collect your ETD and the cost of the documents. Generally speaking, the ETD costs £100 or the equivalent in the local currency, and depending on your holiday destination there could be a lengthy taxi journey resulting in a hefty cost, so cover worth having! It is worth noting, most standard travel insurance policies do not provide cover for the cost of purchasing a new passport when you get back home, which is another £70/80. Also, bear in mind a standard travel insurance policy will not cover for other additional costs that arise as a result of you losing your passport, such as missing your flight home and having to stay an extra night in a hotel. 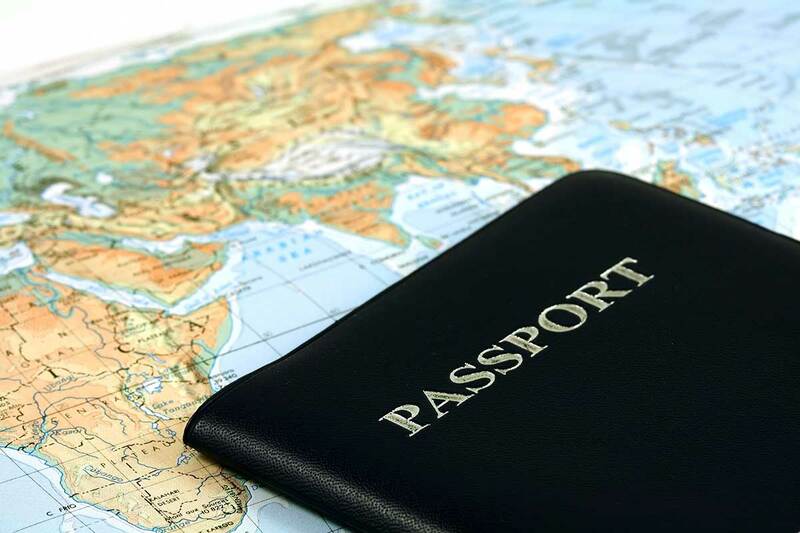 The additional costs of losing your passport or having it stolen can quickly rack up, so it may be worth seeing if your policy would cover these extra costs, or look for a policy that would. First things first, don’t panic! Secondly, cancel your passport and inform the police if it has been lost or stolen. As you would, if you were to lose your bank card, you must report your passport as missing if it has been lost or stolen to reduce the risk of anyone else attempting to use it. A passport quality photo, as these are usually printed in a group of four it is a good idea to keep any spares in your wallet or with your travel insurance documents. Proof of your travel plans – perhaps your hotel booking or return ticket home. A police report, if you’ve had your passport stolen. For more information on what to do and how to apply for an emergency passport check out Gov.uk. Some travel insurance policies will not cover the cost of replacing a passport that has been lost or stolen if you do not obtain a police report. Photocopy your passport before you leave – and also keep a digital version on your phone too. Keep your passport locked in a safe, use a memorable passcode that only you and your travelling companions know. As some countries require you to carry ID at all times, use an ID card or driving license – avoid using your passport as this is too risky! Pack extra passport photos, this way you won’t be paying out for extras should you need an emergency travel document. Be extra vigilant when carrying your passport in busy locations, pickpockets tend to target tourists as they are often distracted by the sights. Make a note of your passport number and expiry date as you may need to quote these when booking your holiday or applying for a visa. Keep your passport in a waterproof cover – this will help protect your passport against damage. Store yours and other family members passports in the same place so when it comes to travelling they will be easy to locate.